Previous Post2 months in France!Next PostTraveling to France with small children? Pas de problème! 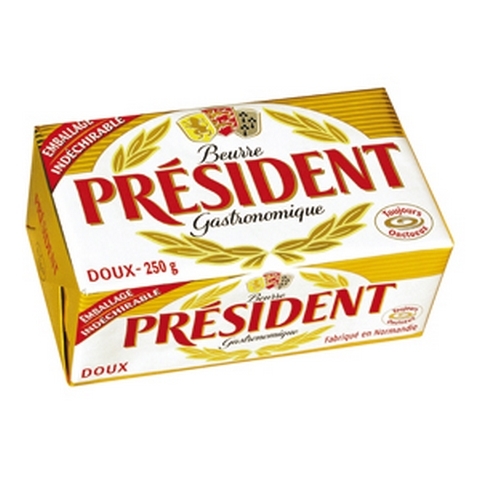 Le President, j’adore ce beurre. Jen je suis sure que t’aimera le Kerrygold, tu connais surement!!! Just returned from at trip to Giverny – really enjoyed it; Paris -not so much. Then again, I do like buerre.